Numerology is the study of the symbolism of numbers. It can be used to determine your personality, strengths and talents; help you overcome obstacles; and help you better deal with emotional needs. Numerology can help you better understand why you do the things you do and why you react to the things you react to. Numerology can be traced back nearly 10,000 years, dating all the way back to Babylonia and ancient Egypt. • Everything in the universe vibrates, and numerology uses this principle by establishing the energy present at one’s birth. 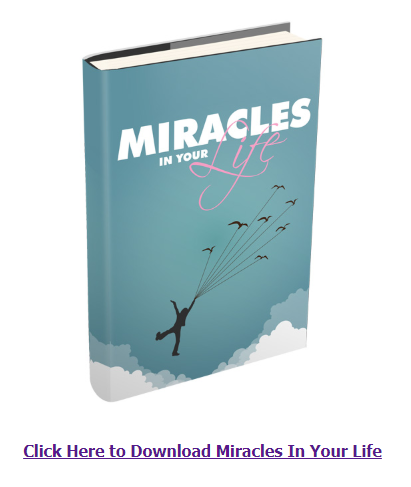 • Using the name and birthdate, you can determine the major energetic frequencies of a person. • A numerological analysis of one’s particular dates can impart significant information on one’s personality and character. 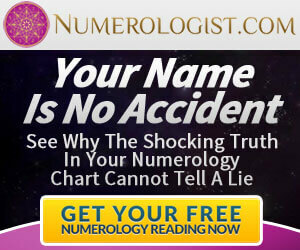 • Numerology is the art and science of numbers, and it works on the principles of universal laws. • Numerology is based on the principle of reducing numbers to a single digit, the digits of 1 through 9. • The only exceptions are the master numbers of 11 and 22. • Each of these numbers represents the major vibrational rates associated with people’s characteristics. • The numbers, once established, are then reduced by simple addition. • For example, the number 15 can be reduced by adding 1 + 5 = 6. The same principle can be used for longer numbers, such as 1974, which breaks down to 1+9+7+4 = 21. 21 is then further reduced to 2+1=3. • Letters can be broken down the same way; they are merely converted to numbers and then added together. • For example, A is the number 1; B is the number 2; C is the number 3; and so on. • The letters J through R are also represented by the letters 1-9. • The letters S through Z are represented by the numbers 1-8. • Numerology consists of three facets: Numerology itself, something called Arithmancy and Kabbalah. • The numbers in numerology are considered symbols and therefore very important. • Arithmancy is a group of techniques that manipulates numbers to extract their meanings in various relationships. • Kabbalah is simply an ancient system of calculating the effects of numbers in the universe. • A typical reading would generally include using numbers associated with one’s name and birthday. • Numerologists may also use someone’s place of birth or nation of birth. • The reading might reveal information regarding one’s character, past, future or a combination of all three. • Numerology may involve calculating the cycles of one’s life: the first, the second and the third. • The first cycle lasts from birth until maturity. • The second cycle lasts approximately 27 years after the first cycle has ended. • The third cycle lasts from the second cycle until the end of your life. • Numerology can reveal things like hidden tendencies, destinies, karmic lessons, motivational issues, turning points and challenges. 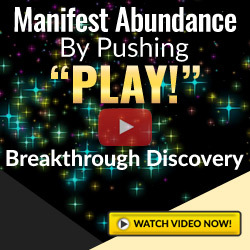 • Numerology can be stunningly revealing with numbers of your birthdate revealing your life path, how you approach life, patterns of cycles of growth and even provide insight into the present and the future. • The letters of your name can reveal your inner feelings, your heart’s desire, your personality, your outer persona and even your destiny. Numerology can help someone make the most out of their strengths and enable someone to better deal with their weaknesses. There is a science when it comes to numbers, and numerology can help one navigate through the challenges of life by helping one analyze the hidden meaning of numbers.